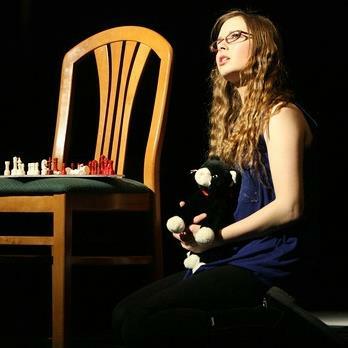 Productions by the ​Academy Players will perform at the end of each session of classes. The list of shows will be announced at the beginning of each year and auditions will be held before each new session. 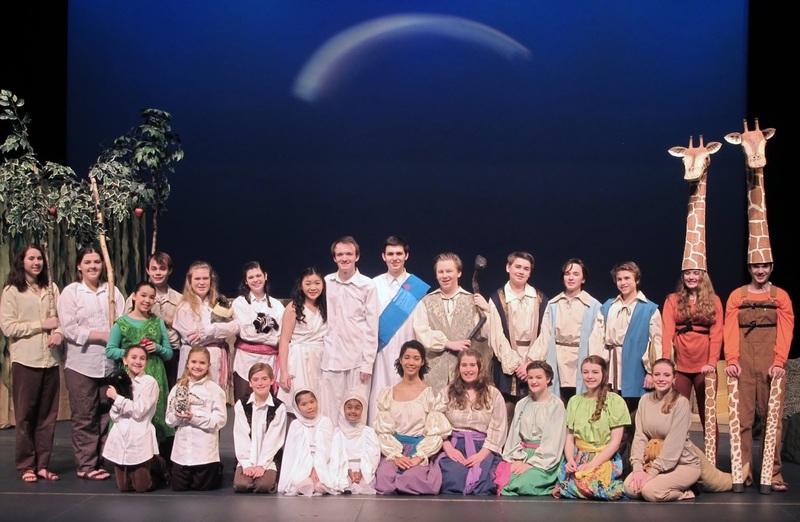 Productions will vary to offer different theatrical styles and use different ages of students. Please watch for the upcoming season to be announced as well as audition dates. ﻿​Click the above button to see pictures and information about our Upcoming Events. ​Click the above button to see pictures and information about our 2017 - 2018 Season. ﻿​Click the above button to see pictures and information about our Auditions. ﻿​Click the above button to see pictures and information about our Past Shows.